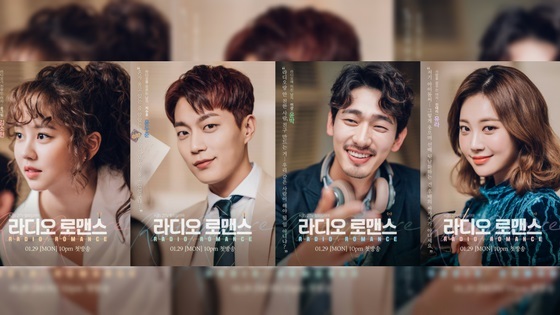 The newly released KBS drama “Radio Romance” has captured international fans hearts with its relatable and entertaining plot that’ll have you tearing up, laughing and screaming at the screen at times. The cast behind “Radio Romance” is hella good, fans have been excited about the KBS drama ever since they heard that it was going to be Kim So Hyun’s comeback drama since her hit historical 2017 drama alongside Yoo Seung Ho. But there is more than what meets the eye and there is more to the lovely talented cast of the promising drama. So today, at jazminemedia.com we’ll be taking a look at some very interesting shocking facts you need to know of the drama’s cast. 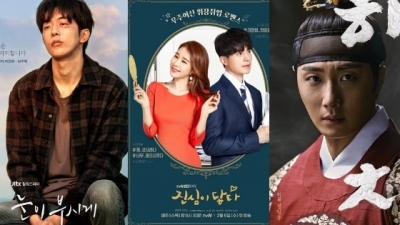 Probably the most controversial thing about this drama was its casting choice. Kim So Hyun plays a much older character than her actual age, she is paired with Highlight’s Yoon Doo Joon who is born in 1989, he is 10 years older than her, she was born in 1999. 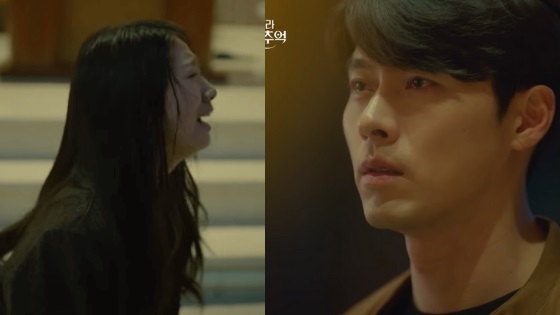 Some fans were afraid that the huge age gap would hinder the drama, but so far both talented actors have proved us that they could easily shatter their large age gap and deliver some great romantic scenes. The amazing child-turned-adult actress has been acting for a long time. Out of the main cast she is the sunbae and the one with the most experience. She has been acting since 2007. She has only recently signed under E&T Story Entertainment, and independent team that works alongside Leon Entertainment (one of South Korea’s biggest Entertainment agencies) to aid and assist the actress. 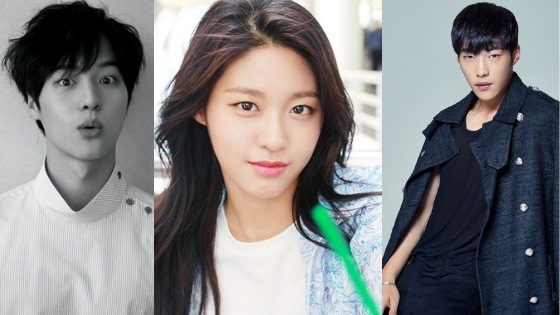 The team is fully dedicated for the actress every need, she has showcased her great acting talent throughout the years and proved that she can be one of the lead face of the next hallyu wave. In a Vlive broadcast promoting their hit 2017 drama “Ruler: Master of the Mask,” both actors talked about their synergy and their kiss scene, Yoo Seung Ho even revealed that he’d love to work with Kim So Hyun again if an opportunity is presented. There are a million reasons to love the leader of Highlight and one of them has to be his amazing generous nature. 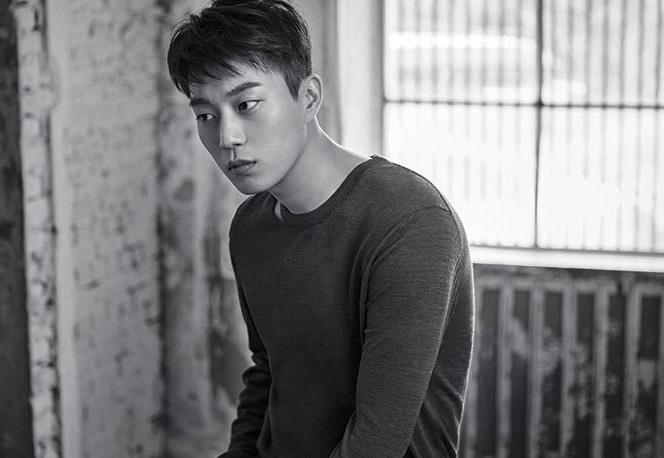 Not too long ago, it was revealed that Yoon Doo Joon had been secretly donating to 200,000 won (approximately $174 US dollars) every month to an education center in Zambia through Korea Food for the Hungry International (KFHI). The idol was revealed to have done that in secret without letting anyone know. So far, as of July 2017, he had donated a staggering $11320. Today, the number should have increased a lot. Kwak Dong Yeon has been avoiding variety shows because of Kim So Hyun? The cute rising actor Kwak Dong Yeon is beloved by many kdrama fans of all around the world. Accidentally and due to his earnest honest image, the rising actor got himself and Kim So Hyun into a tangled web. He guested on variety show “Radio Star,” he was pressured to give an ideal type actress name, the only name he could have thought of back then was Kim So Hyun. Following his innocent remark, rumors claiming that he was dating Kim So Hyun spread everywhere. Since then the actor revealed that he had been avoiding variety shows and that the rumors hurt him deeply. 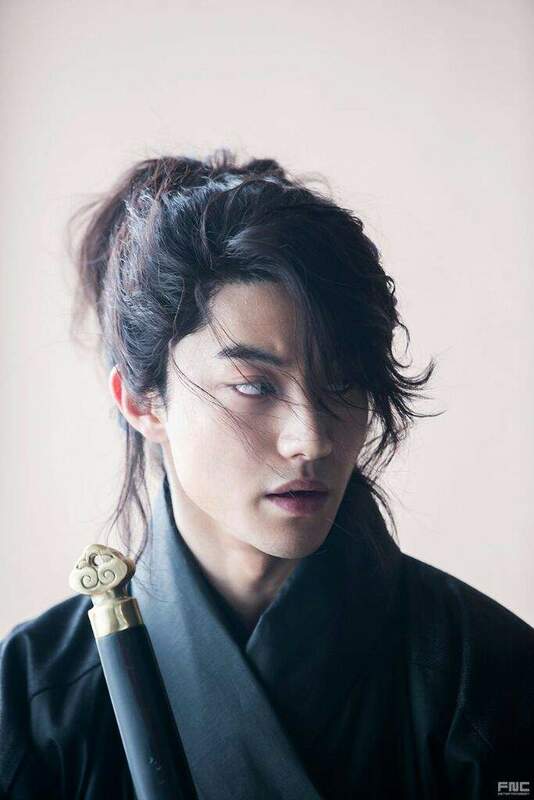 We wonder how he’s doing these days around Kim So Hyun. Very few actors can say they’re lucky to have been a part of one of the 3 big agencies. 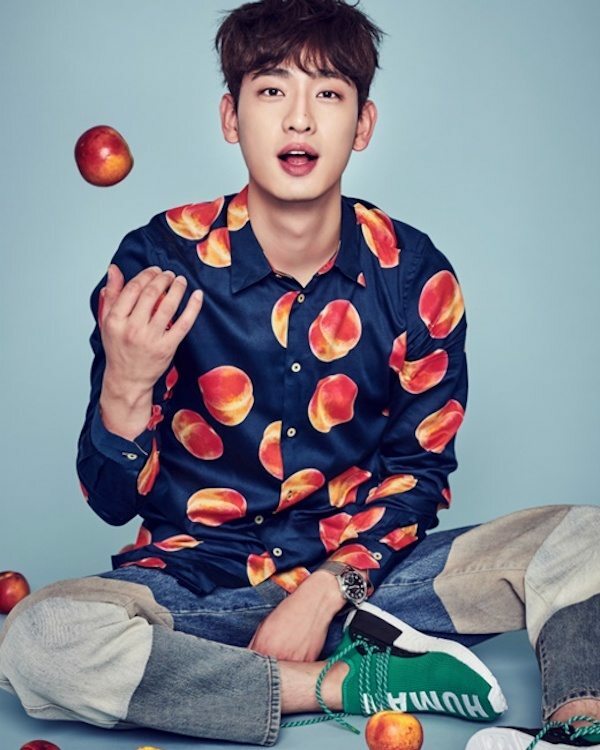 Yoon Park is probably one of the few actors who can say that they have been a part of two huge Korean entertainment agencies. The actor used to be a part of S.M. Entertainment from 2009 to 2013. Following his contract expiration, he joined yet another big agency, JYP Entertainment, he’s been a part of the agency since 2013. 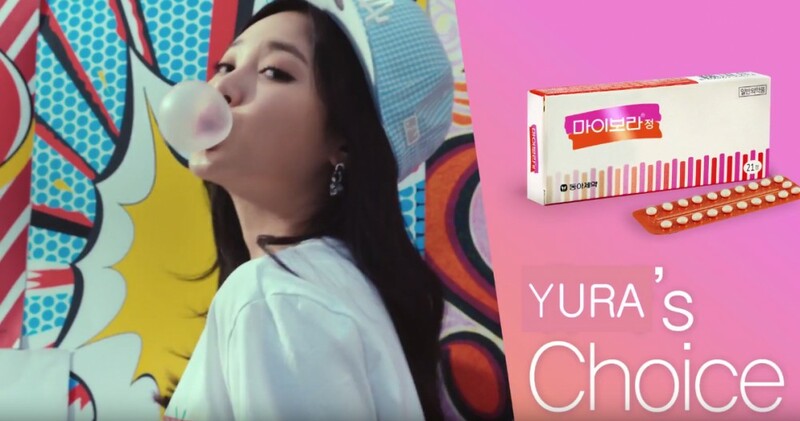 Very rarely we can see girl group members actually endorsing birth control pills. Her appearance in the commercial has been a hot topic among Korean netizens, since birth control topic is considered taboo, nevertheless netizens commented that Yura looked like a goddess in the commercial. Once upon a time, the lovely Girls Day member was involved in a lawsuit with her ex-management company. The company name was Action Music Entertainment. In November 2010, they filed a lawsuit against her to stop her from doing activities under her contract with Dream Tea Entertainment (her agency then). Action Music Entertainment claimed that Yura had not terminated her contract and that one day she just stopped showing up for work, thus hurting them as a label with her reckless behavior. Her current agency released a statement refuting all the claims and stating that her parents had went through the proper procedure to terminate the contract. On January 20, 2011, the court ruled in Yura’s favor and stated that there were no evidence backing up Action Music Entertainment claims, thus the injunction was dismissed. 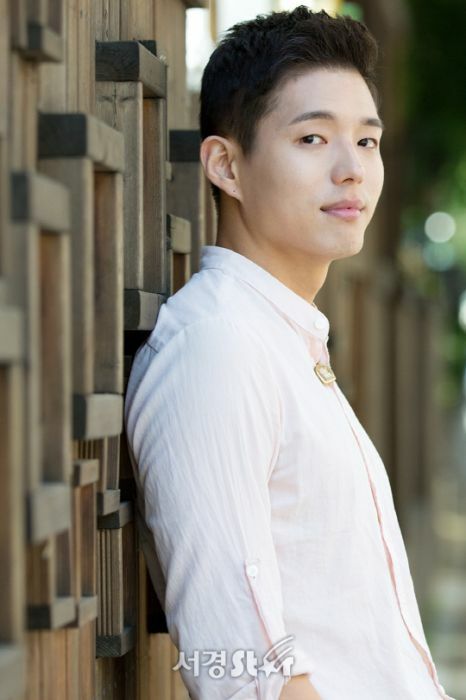 Rising actor Ha Joon, who’s been gaining a lot of attention through his portrayal of Ji Soo Ho’s manager in “Radio Romance,” has had three different names so far. He was born with the name Song Joon Chul, he then adopted the stage name Song Ha Joon, later he changed his stage name to the one we know now, Ha Joon. 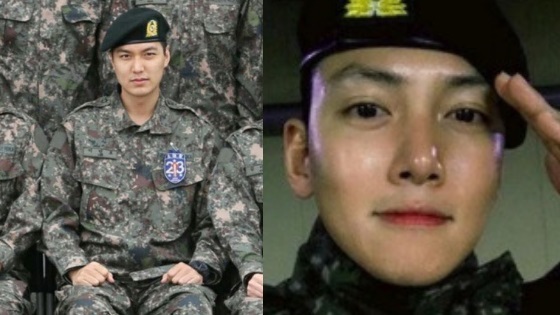 The beloved veteran actress who’s been getting on a lot of fans nerves with her role in “Radio Romance” actually has an interesting past. She won the 1989 Miss Korea beauty pageant, and represented her country at the Miss Universe 1990 pageant. Following that she rose to stardom in Korea and for a period was beloved by everyone. So, these were 10 interesting shocking facts about the drama cast. Did any of them shock you? Share this with your friends who are fans of the drama, help them get to know the cast better!